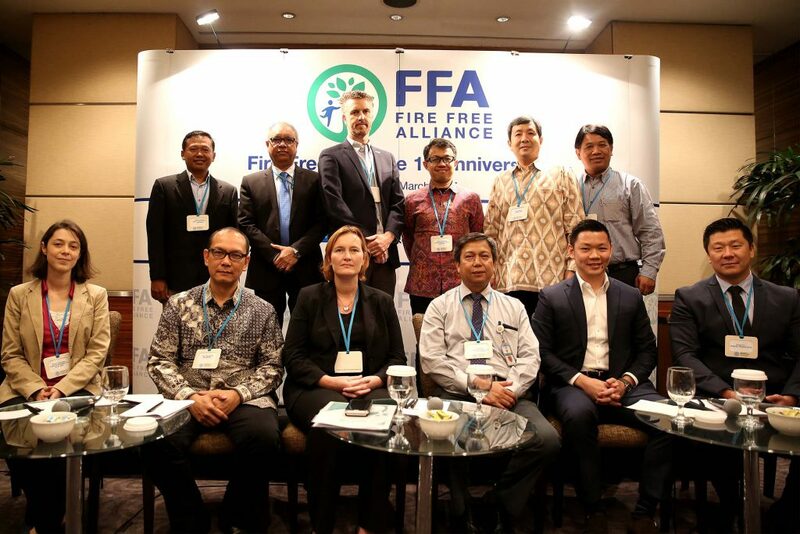 The Fire Free Alliance (FFA) marked its first anniversary this week in conjunction with Responsible Business Forum Jakarta, taking stock of the remarkable progress it has made over the past year and the work that remains ahead. Launched on 29 February 2016, FFA started with founding members APRIL, Asian Agri, IDH, Musim Mas, PM.Haze, and Wilmar, who collectively wanted to contribute to a solution to Indonesia’s persistent fire and haze problems with a focus on fire prevention through community engagement. In 2017, the voluntary alliance welcomed new members Sime Darby and IOI, who were attracted by a culture of sharing, trust and collaboration amongst its members and a members’ based information-sharing platform. Collectively, the expanded partnership reaches out to more than 200 villages covering at least 1.5 million hectares of land in various parts of Indonesia, equipping communities with the skills and means to prevent fire. 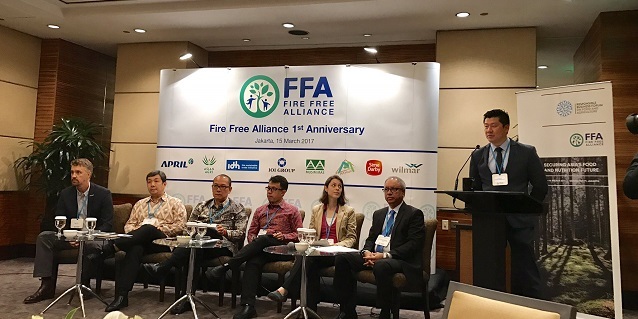 Released in conjunction with its first anniversary, the FFA Members Review 2016 report noted that the alliance has rapidly expanded fire prevention outreach to 218 villages in various parts of Indonesia. Of these, 77 villages signed up with FFA members for intensive fire-free programmes in 2016. This represents a 756% increase in the number of villages since the Fire Free Village Programme (FFVP) was launched by APRIL with nine villages in mid 2015. In some cases, FFA members have reported reductions in fire incidences of between 50% and 90% from 2015 to 2016. “APRIL recognises the lead role that the Ministry of Environment and Forestry, the Coordinating Ministry of Economic Affairs as well Provincial Government has in fire prevention and fire management in Indonesia. We supported the establishment of the Fire Free Alliance because we believe that the forestry and agricultural sectors have a responsibility that extends beyond our concession boundaries and work in partnership with communities to reduce the impact of fires and smoke haze. 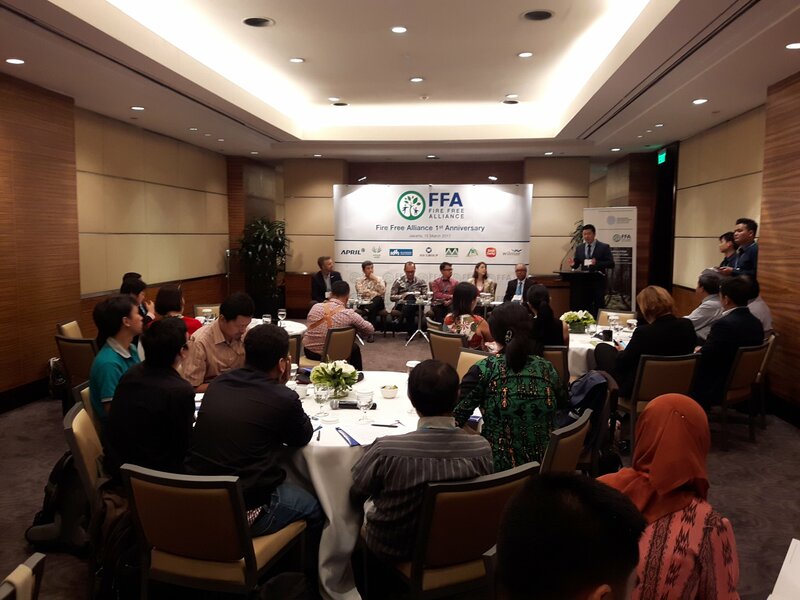 The FFA provides a platform to help scale the FFVP and enable other companies and NGOs to collaborate and share best practice,” said Craig Tribolet, Forest Protection Manager, APRIL. “The FFA was established to help members share knowledge and resources. 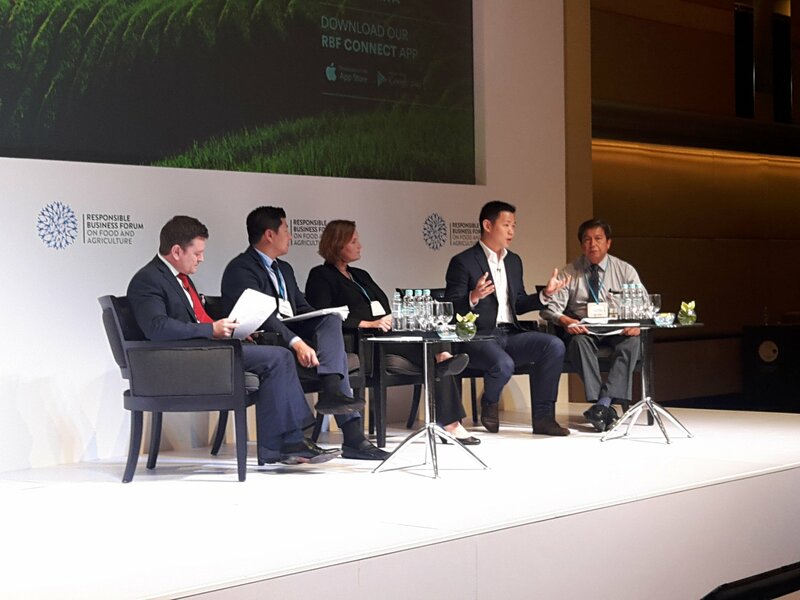 It serves as a platform for members to help one another develop the most effective strategies to prevent and manage fire risks through long-term partnerships with communities across Indonesia and Malaysia,” noted Dorjee Sun, Director of Carbon Conservation which serves as FFA’s secretariat. Affirming the importance of the work that FFA carries out, Benjamin Tay, President of PM.Haze, said, “I congratulate the FFA in the expansion of its fire prevention outreach efforts. The inclusion of new members like Sime Darby validates the importance of a multi-stakeholder approach to solving the haze problem from the source. We hope that we can continue to support the fire prevention efforts of agri-businesses and advocate for the consumption of haze-free products.” PM.Haze is a research, outreach and advocacy organisation that believes that everyday individuals can be equipped with the knowledge, skills and means to stop haze. Read the full FFA press release here.